CNC Machining Center with magnetic spindle installation - a three axes vertical mill center with magnetic spindle capable of high speed machining, on-line signal analysis, and closed-loop machining system control. Visit Matsuura's website to find out more. 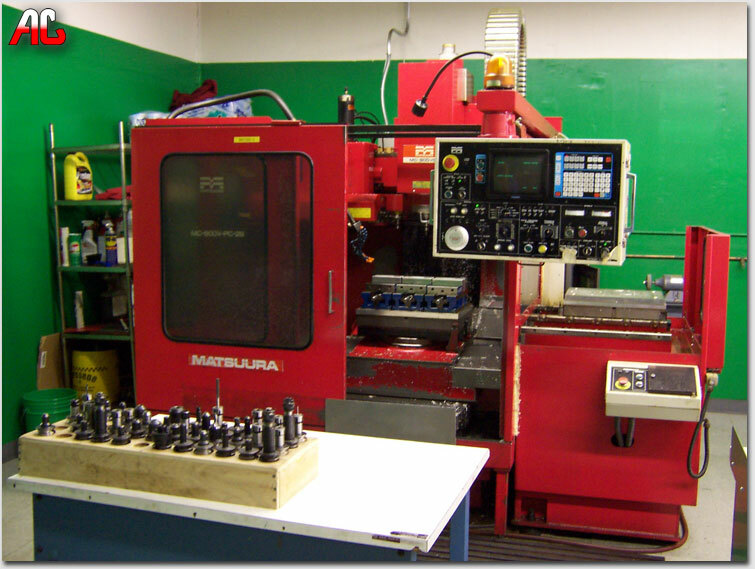 Click the picture or this link to go to our cnc equipment page.